I’m in no position to predict sales of any particular iPhone, much less aggregate sales but this unannounced change in sales term is a new sweetener. 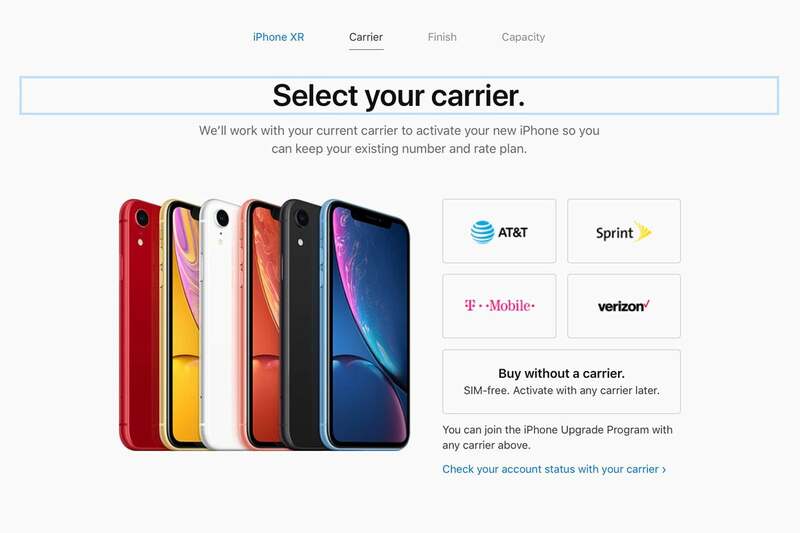 Less than a month after the iPhone XR originally went for sale, you can now buy one without the obligation of selecting a carrier. “Without a carrier” means that the phone is sold without a SIM card. This way, you can provide your own.